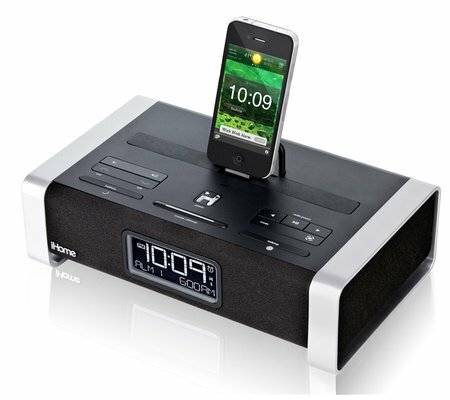 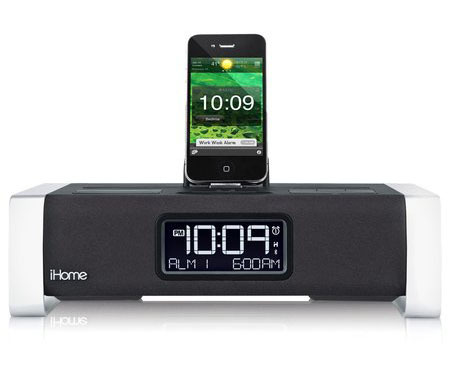 The iA100 by iHome is the ultimate docking FM clock-radio for iPod, iPhone and iPad. 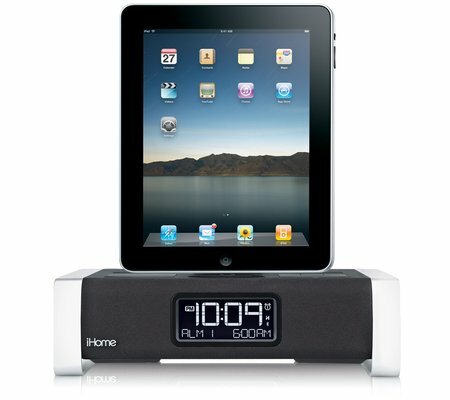 It is designed to support charging, playback and app-enhanced communication for the iPad, iPhone and iPod. 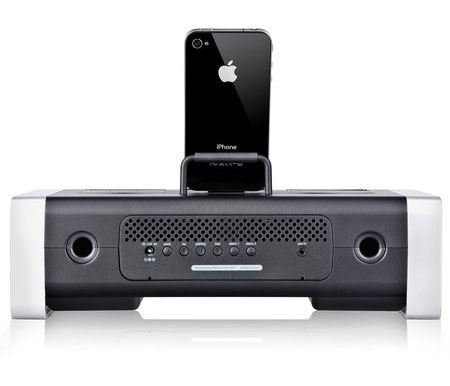 The docking system uses 4 speakers in a compact stereo configuration to deliver premium sound. 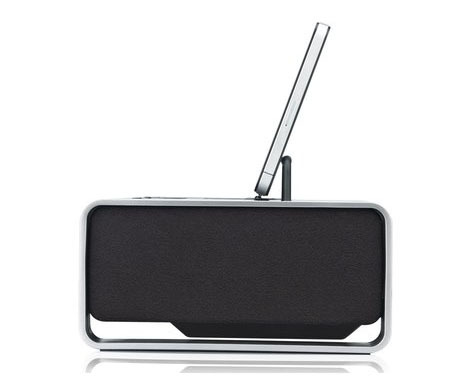 The iA100 will be available in November for $199.99.